The Victoria and Albert Museum , London, is the world's largest museum of decorative arts and design, housing a permanent collection of over 4.5 million objects. It was founded in 1852 and named after Queen Victoria and Prince Albert. The V&A is located in the Brompton district of the Royal Borough of Kensington and Chelsea, in an area that has become known as "Albertopolis" because of its association with Prince Albert, the Albert Memorial and the major cultural institutions with which he was associated. These include the Natural History Museum, the Science Museum and the Royal Albert Hall. The museum is a non-departmental public body sponsored by the Department for Culture, Media and Sport. Like other national British museums, entrance to the museum has been free since 2001. The V&A covers 12.5 acres (5.1 ha) and 145 galleries. Its collection spans 5,000 years of art, from ancient times to the present day, from the cultures of Europe, North America, Asia and North Africa. The holdings of ceramics, glass, textiles, costumes, silver, ironwork, jewellery, furniture, medieval objects, sculpture, prints and printmaking, drawings and photographs are among the largest and most comprehensive in the world. 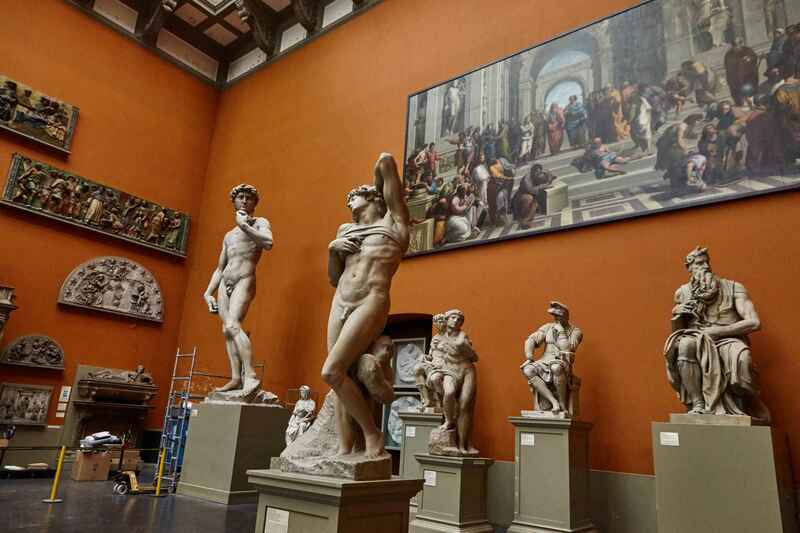 The museum owns the world's largest collection of post-classical sculpture, with the holdings of Italian Renaissance items being the largest outside Italy. The departments of Asia include art from South Asia, China, Japan, Korea and the Islamic world. The East Asian collections are among the best in Europe, with particular strengths in ceramics and metalwork, while the Islamic collection is amongst the largest in the Western world. Overall, it is one of the largest museums in the world. 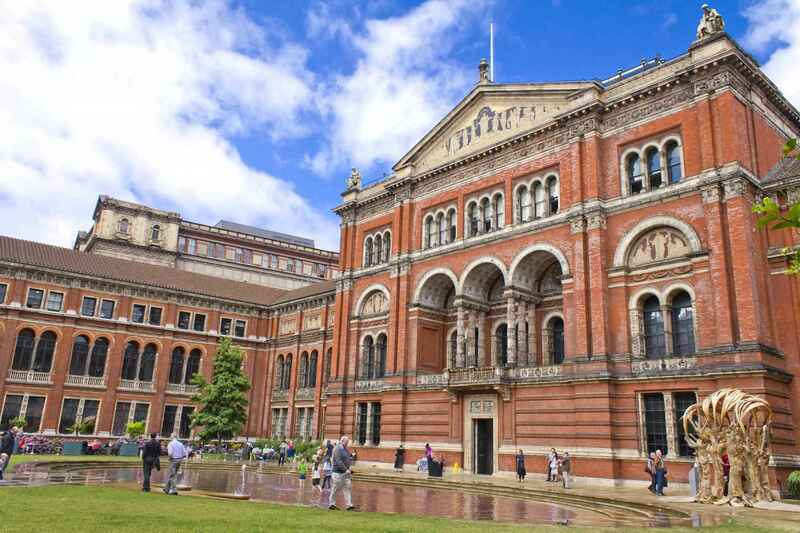 Victoria and Albert Museum | eTips Inc.